CLICK HERE for a full list of our sponsors and member discounts! The WNY Roller Hockey Organization is dedicated to providing all players and participants with an exhilarating and invigorating experience in a positive, safe environment. Our organization is always evolving, but our motivation to offer premier competition and core skill development in a compelling and inviting way remains unchanged. The WNY Roller Hockey Organization offers a variety of services open to players of all ages and skill levels. Through a series of house leagues, both adult and youth, numerous camps and clinics focusing on skill development, and playing host to regional and national inline tournaments, the WNY Roller Hockey Organization strives to afford an avenue of fulfillment of all participant interests. 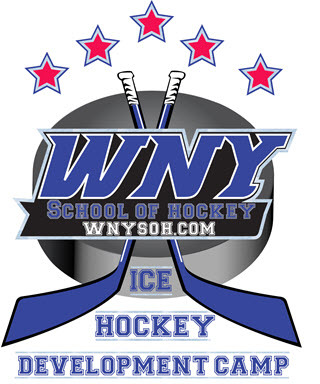 The WNY School of Hockey coaches train players in the areas of skating, puck control, shooting, stick-handling, one-on-one battles, and using the body. In addition to skills training we will emphasize the importance of the mental aspect behind the game including dealing with the highs and lows of the game, always staying one step ahead of their opponents, and how to be leaders on and off the ice. Labatt is the Official Beer of WNY Social Sports! 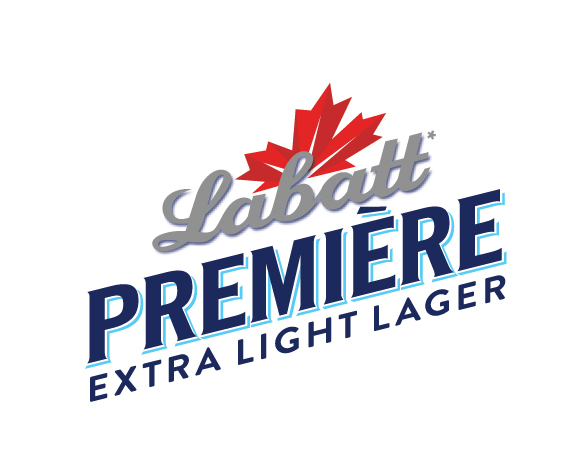 Labatt Blue remains the best selling Canadian beer in the world based upon worldwide sales. Adventure and design is what makes me thrive! Finding inspiration in my daily activities allows me to utilize my passion for creativity and design skills to deliver compelling viduals. I have a knack for understanding wed design and user experience, love product photography, and I'm able to multitask on a wide variety of projects! Jessie is also the designer of many of WNY Social Sports shirts and other print materials! Contact her for an estimate on any design project, large or small! 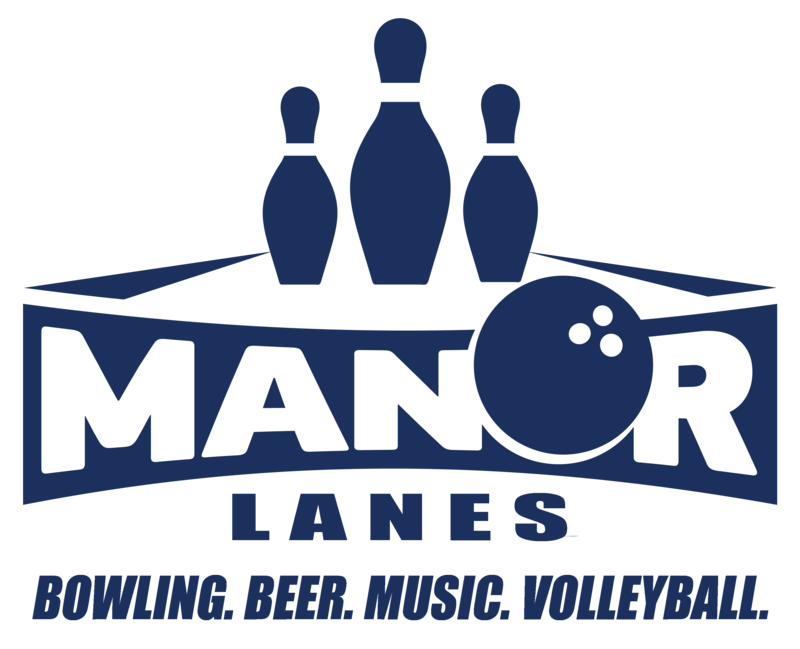 Manor Lanes in Tonawanda has been family owned and operated since 1974, offering bowling, sand volleyball, and tasty food. We provide excellent customer service for individuals and leagues. We also host birthday parties, school field trips, and special events, such as college appreciation night. Join us for moonlight bowling! We have 2 sand volleyball courts available, with leagues for this sport to join as well or come in with your own. Get the ball rolling at one of the best bowling alleys in western New York! Call or stop in today. 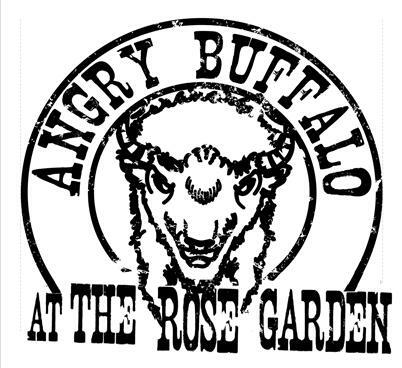 A gathering place since 1920, Angry Buffalo @ The Rose Garden is a casual, local neighborhood saloon & restaurant perfect for pub dining, events, athletics & drinks with friends. Between our unique venues, exceptional fare & spirits and opportunities for athletic glory, there's something for everyone. Whether you are looking for a great place to recharge during a busy day or as a destination for all angry buffalo returning home, we are pleased to welcome you to come just as you are.